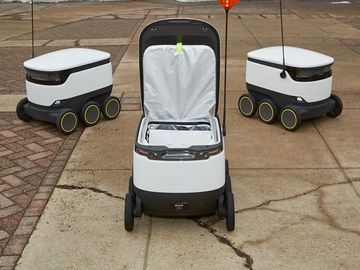 In honor of our one-year anniversary of the launch of On-the-Go Mobile Ordering, we are taking a look at which cities across the U.S. skip the wait most. The results may surprise you! 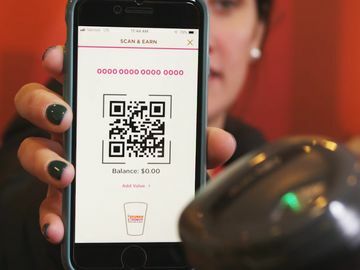 Last year, we launched On-the-Go Mobile Ordering, allowing DD Perks® Rewards members to place a mobile order up to 24 hours in advance, select the desired location, and then simply confirm via the Dunkin’ Donuts Mobile App when they are ready to pick up their order. 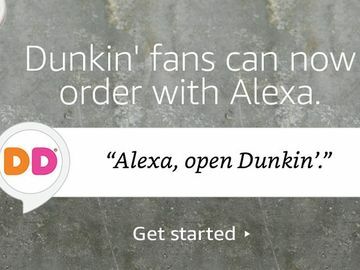 Then they can skip the wait in store and pick up their order quicker and easier than ever. 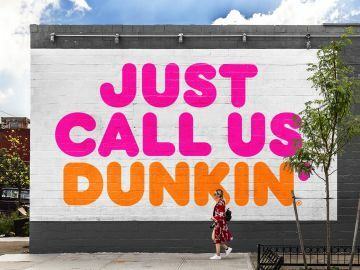 Not a DD Perks Rewards member just yet? 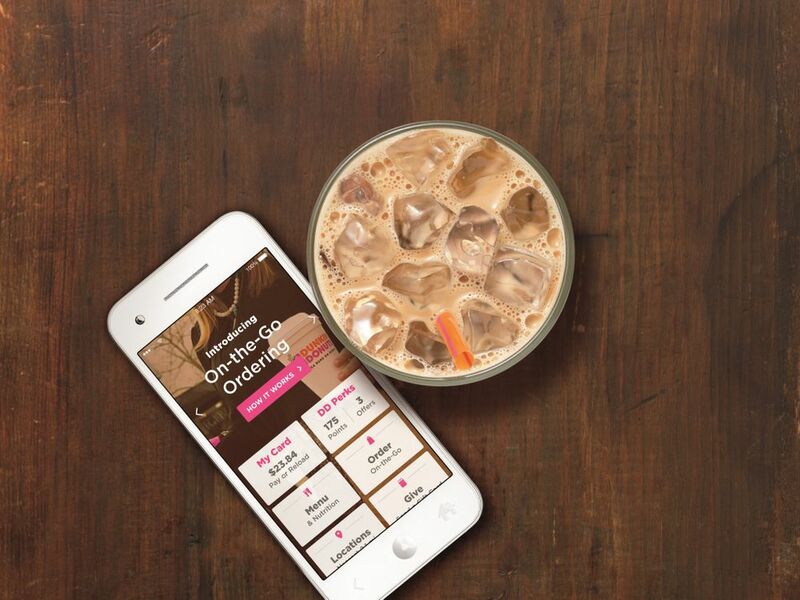 Enroll now on your Dunkin’ Mobile App, or visit www.ddperks.com and start skipping the wait with On-the-Go Mobile Ordering today. And be sure to share your #DDPerksLove on Facebook, Twitter and Instagram!